Anyone who has been before will know the site is reasonably dark and the natives are always friendly, and it will be nice to see our friend John. Plan B (indoors) will be initiated if cloudy. Start time is 20:00h for the public, but will members wishing to attend (contact Mark) be there for 19:30-45h to allow time for equipment to be set up. 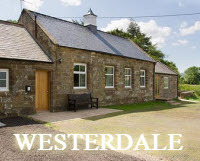 Certainly one of the observing highlights on the WDAS calendar. 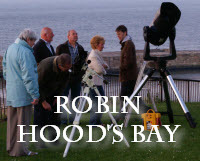 This year's event is on 3rd September (or 10th September if clouded-out on 3rd). 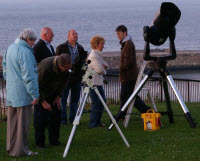 A public Star Party, weather permitting, near the Captain Cook monument on West Cliff, from 20:30h. Lunar and planetary observations.